HITS Daily Double : Rumor Mill - WHAT'S TAYLOR GOT UP HER SLEEVE? WHAT'S TAYLOR GOT UP HER SLEEVE? 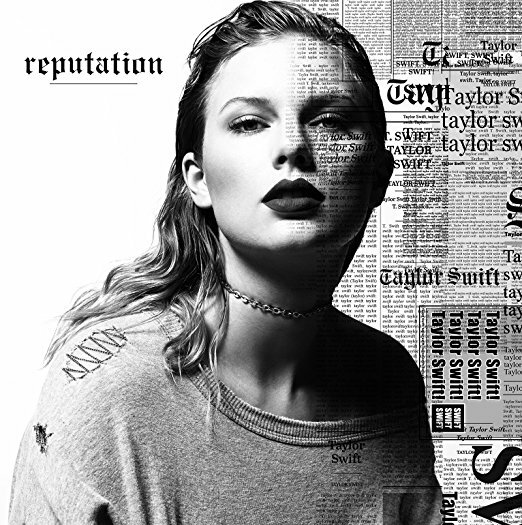 What’s Taylor Swift got up her sleeve with her new set, reputation (Big Machine/BMLG), dropping on 11/10? At the moment we mainly have a lot of questions. Will there be some kind of digital exclusive? If so, what—and for how long? What role will Spotify play in all this? Could this be the first paid-tier-only superstar release? Might Tay hold back streaming of the entire album for a time, to achieve as much digital and physical retail action as possible? We know she's doing SNL on 11/11. What other major media does she have planned? CBS Sunday Morning? GMA? A very special Law and Order: SVU? She's nominated for a CMA (as writer of Song of the Year contender "Better Man" by Little Big Town); will she attend the awards ceremony? What kind of insane kung-fu will she do on the socials as the unveiling nears? Insiders are madly speculating about the strategy informing reputation’s rollout. While Tay’s tactics surrounding 1989 were impeccable, today’s commercial landscape is quite different from 2014’s. But given that La Swift is one of the savviest artists now working, expect her to pull out all the stops as she not only adapts to the changing situation but moves to redefine it. We just don’t know what all those stops are yet. Stay tuned.